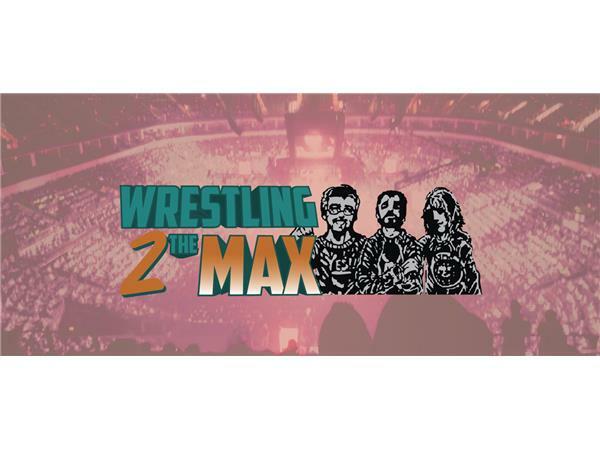 On our sixth W2M special, it is all about a WWE Money in the Bank 2015 Review. What did we think of the show? Who had the best match? What surprises were in store? What about an overall rating? It's all here and more. We also do a preview of ROH's Best in the World PPV that is coming up on Friday night to close out the show. 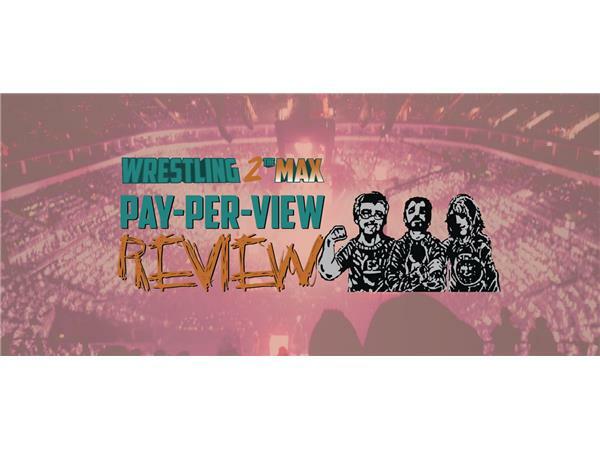 Don't forget to join us for our regular Thursday night show where we will be reviewing the post PPV RAW, TNA Impact Wrestling, Lucha Underground, ROH TV, NXT, doing our W2M Power Rankings, and more.